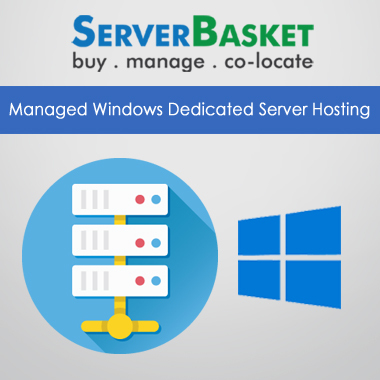 Looking for Windows 10 Dedicated Server Hosting? We offer Windows 10 Dedicated Server Hosting windows dedicated server hosting services at Lowest Price in India with many Resources, Add-ons, and 24×7 Support. Planning to get cheap and affordable Windows 10 dedicated server hosting for your business applications? 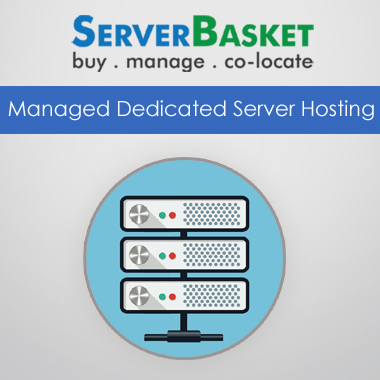 Server Basket is one stop solution for your dedicated server needs. We offer you cheap Windows dedicated server plans, with free Windows OS and affordable server add-ons with unlimited bandwidth and high scalability. 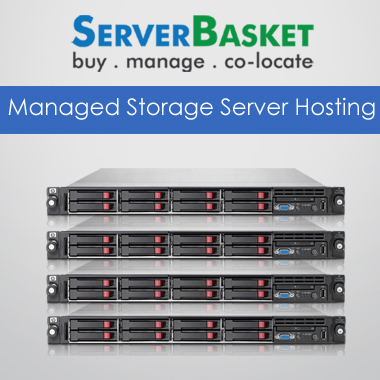 We are direct reseller so no extra costs on the dedicated server and no worries about fake hardware. We provide dedicated server hosting plans along with licensed Windows 10 with full access. 100% genuine licensed versions of Windows 10 are equipped with our hosting plans to offer highly secured hosting and upgradable according to user choice at cheapest rates. It's quite common to have trial version Windows 10 OS with many hosting vendors, but Server Basket is above them with licensed version. 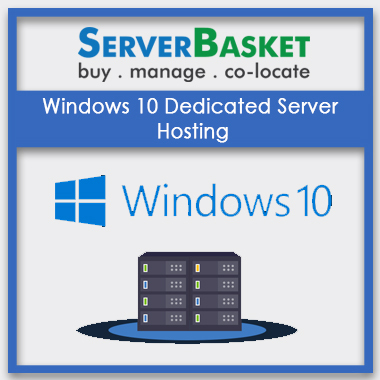 Exclusive offer from Server Basket to our new and old customers who are still in doubt about the amazing features of Windows 10 dedicated server hosting. Enjoy our trial period and experience risk-free hosting clearing up all your worries. If you are completely satisfied with our Windows dedicated server hosting plan trial period, then go for long-term hosting plans to continue with outstanding hosting. We have distinct Windows 10 dedicated server hosting plans at cheapest prices with flexible features like control, unlimited IPs, unlimited bandwidth, resource allocation and full root access. Choose the best suitable plan from the numerous Windows hosting plans available on our website to improve your site traffic and return profits. We are always the leaders in providing best-dedicated Windows hosting plans at budget-friendly prices especially for start-ups or SMEs or any enterprises. Are you running a gaming or photoshop website? Then Windows 10 dedicated server hosting is the best choice you can make ever to your site and your customers. We provide you with the limitless flexibility to run all the sophisticated Windows 10 applications related to gaming or photoshop or media like Xbox, Adobe, One Note, etc. on your dedicated Windows server hosting website. We offer your array for anti-virus and anti-malware protection software. Choose the best suitable one of your choice to attain bulletproof security to your website. Even Full root access to your cPanel ensures enough protection for your personal data and permissions. Inbuilt extensive Firewall abilities prevent attacks from hackers and other malicious software by filtering incoming data. We offer you extreme fastest access to your business website from any location all over India. High browsing speed and less page loading times are made possible with our Windows 10 Dedicated server hosting plans. You can access or browse through your website at quick speed due to the availability of unlimited bandwidth and to notch scalability. Customer satisfaction is our ultimate motto. We assist you at all your needy times with our hosting plans. We have a dedicated customer support team who are Microsoft certified and experts in resolving hosting issues. If you contact our support team at any point in time 24/7, every day of the year to have instant technical support, our professional customer support team will respond to you immediately fix your queries.